Big, Beautiful spacious modern home. Good sized bedroom and shared bathroom. 2 living areas. Air conditioned. Beautiful outdoor area. Pets approved. Double garage. 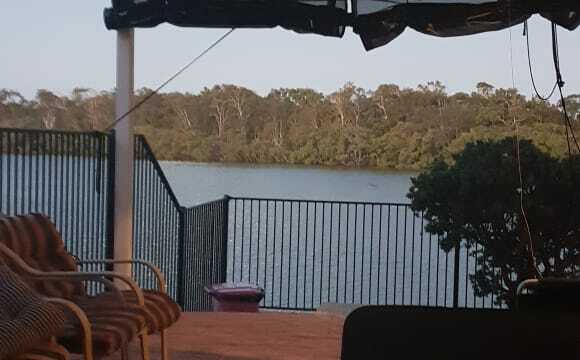 1 minute walk to the Kawana Island lake. 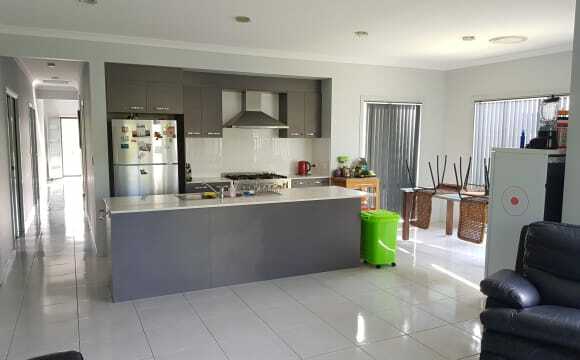 Beautiful and light new apartment on Kawana Island, surrounded by walking paths and water. Great for morning walks or afternoon runs. Very close to shops at Kawana shopping world, it's only about a 5-minute bike ride to Mooloolaba with the great beaches. The unit is part of a secure complex with a swimming pool, tennis court, and a private pontoon. The unit is located on the 1st level overlooking the canal and has a private gate onto the footpaths. The property is spacious and open plan living. It’s always kept clean and has living plants to keep the house bright and welcoming! Location is everything and this house is in the perfect spot! A short walk to the beach. 5 minute drive to Kawana shoppingworld, 5 minutes to the new Birtinya supermarket and a 10 minute drive to the highway. The internet is $18 a month and includes Netflix and Stan. All you will need, are your clothes and personal items, I have everything else. 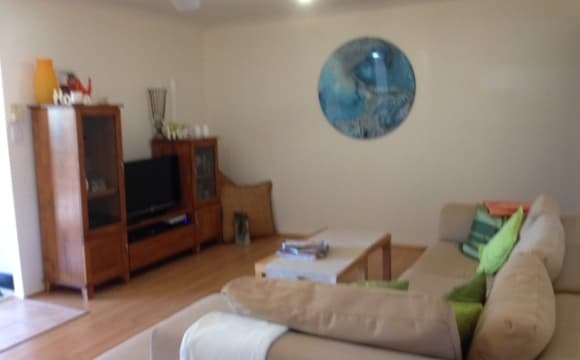 The townhouse is one level, three bedrooms one bathroom nice size lounge room; Dining room, Kitchen (with everything in it) your room is good size room with built-in wardrobe, fan and it's light and airy; it also looks out onto a large courtyard. 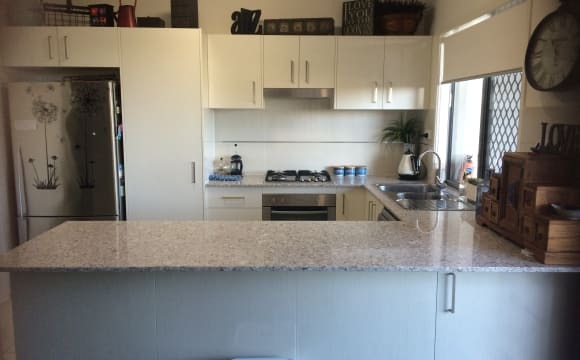 You are so close to everything only 4 min to Kawana Shopping Centre, 8 Min to the beach, bus at end of the street (Nicklin way) 25 min bike ride to Sunshine Coast University Hospital. 10min to Uni by bus or 20min bike ride. I am happy for you to pop over and have a chat. love living on the Mooloolah river, quiet street &amp; great neighbours. 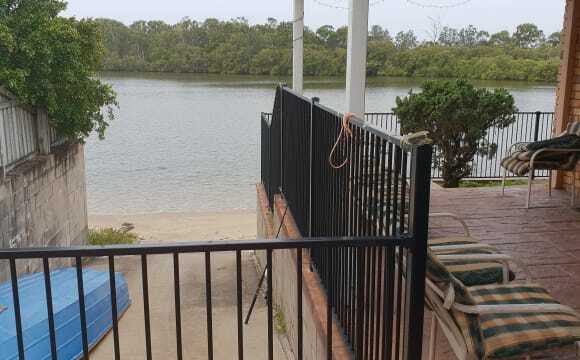 House is on the mooloola river close to shops. We have two pools, spa and sauna with gazebo and bbq included. The apartment also has rear marina views. There is a bus stop outside, Kawana shopping centre only 300m away and 2kms from the beach. This apartment has fantastic views from the balcony, super close to everything. - Aldi is a 2 minute walk -uni is about a 8 minute drive and the nearest beach is 7 minutes away. There is a pool in the unit block, aircon in the lounge and unlimited wifi. 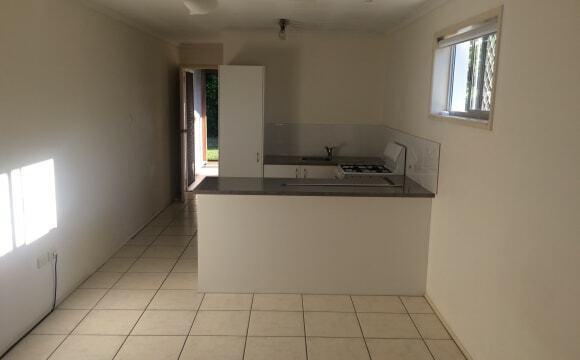 Three bedroom home in Warana close to Warana shops (fruit shed etc) and walking distance to Kawana shopping world. We are a few metres from the beach and we also have a huge pool and a massive shed to store things in. We are not a crazy party house every weekend but we do like to have beers around the pool with our mates. We socialise together but also do our own thing. We are open to short or long term house mates however the room is a bit small for couples and we aren't allowed pets. It is an unfurnished room however can provide a mattress as I have a spare. We would prefer someone between the ages of 25 and 35 but are flexible for the right person :) Room is available 20th of May. We are looking for a roommate to fill the Master room in a spacious new home in Brightwater Estate. The bedrooms are well spaced and the Master room includes ensuite and large walk-in robe. The house is completely furnished except the room for rent. If a bed is required it can be organised. The neighbourhood is friendly and quiet. The location is close to Brightwater shops, lake, parks, restaurants and gym. We are just a few minutes from the Hospital (SCUH/SCUPH) and local beaches. We are not looking for a couple. No pets as they have not been approved by the owners. $680 bond required. Bills are approx $20 per week - water, electricity, unlimited wifi Please be ready to commit to stay until August and potentially sign onto the lease (starting August 2019) for 6 months. AVAILABLE NOW! Big house in a quiet area of Brightwater. For $250/week you get 2 bedrooms, your own bathroom with bathtub and separate toilet, and your own space in the double garage. The property has NBN FTTN unlimited internet available. House is fully furnished aside from the bedrooms that are being leased. There is a big French door fridge in the kitchen, and a washer and dryer in the laundry. Air con in lounge room and fans and built in wardrobes to all rooms. Absolutely NO parties or loud gatherings to be held. Couples considered for $300/week. Outside smoker considered. No kids or other pets sorry. Potential housemates must be happy to do their fair share of cleaning, gardening, etc. This property is managed by a real estate agent and you will be required to apply through them once you have viewed the property. Lease has just been resigned until January 2020. Seeking housemates that have a healthy lifestyle, down to earth and respectfully clean form June onwards. House is located in the beautiful suburb Bright Water, walking distance to the shops, bus-stops and medical practice, plus it is only 10 minutes from Maroochydore and the beach. House has small back yard, air conditioning, ceiling fans and lock up garage. Rent is $180 including bill's &amp; wifi (Rent price may change if all the rooms can't be filled) For more information please send me a message. Not a party house but we do enjoy having social beers with mates. You'd have a nice room with built in robe, shared bathroom with one other, shared kitchen and living space. Room can be furnished or unfurnished, lease is until December and then go from there. Rent includes bills but occasionally will need to put a bit extra in to cover. We have a room to offer on a waterfront property with a huge backyard and our own pontoon and beach. We have our own private boat ramp and boat shed which we already store our boat in. We have Netflix and unlimited internet (both at a small extra cost). Also in our shed is a bit of gym equipment which we will be upgrading over the next few months but also heaps of room for storage of our mountain bikes, surf boards and all the other toys. We have two super friendly American staffys so unfortunately can’t accept anymore animals. Very clean and modern house on Brightwater Lake, and backing onto Brighwater Park. 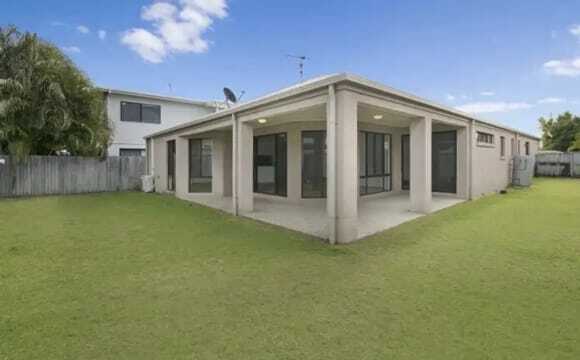 Close to Mooloolaba, Maroochydore, Kawana, Buderim etc. One minute walk to Brighwater Marketplace (Aldi, Bottle-O, Bakery, Cafe, Doctor, Chemist, Gym etc.) and the Tavern. Short drive to the Sunshine Coast University Hospital, and a short drive in the opposite direction to USC. Also very close to numerous bus stops and bike paths. Pretty rad Uber Eats options too. 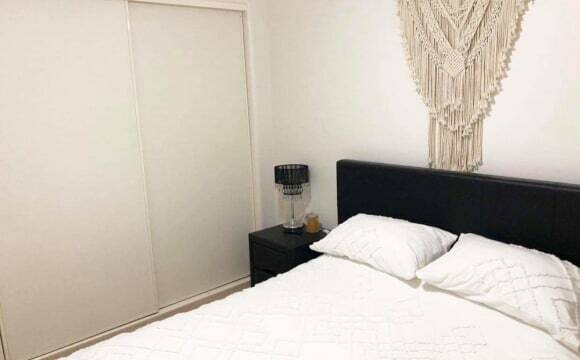 Unlimited NBN internet (included in rent), ducted A/C, ceiling fans and TV points in all bedrooms, built-in wardrobes and gas hot water and stove. House is mostly furnished except for the bedrooms and a media room that has basically nothing in it. This can be turned into your own lounge/office if you have the furniture. House does come with a Ginger kitty who likes to be the only pet in the house. The cheaper room comes with on street parking, while the more expensive room comes with garage parking. You would be sharing the bathroom with only one other person. Gas, water and power are on top of rent, but obviously the less you use, the cheaper it is, and split 3 ways :) . Not a party house, and would be good for busy students, full time workers or Hospital workers. **Move in date is flexible as there is a spare room that can be used while current tenants are moving out. **No pets and preferably non-smokers. Whats great about living at this property! Well, you have a choice of a furnished or unfurnished room, with a short walking distance to transport, shops and shopping centre. 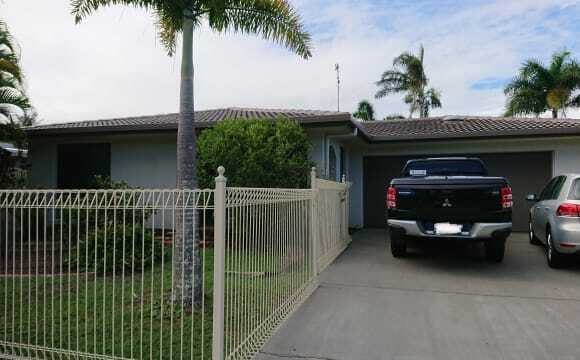 8 min drive to Mooloolaba, 3 mins drive to Pt Cartwright, 5min walk to Kawana Waters Pub, 10 mins drive to the Kawana University Hospital... Our home is spacious , an older style, but in great condition. And for the gym enthusiest ,We also have a gym 4 blocks from our street. A huge park, which is just a 5min walk if you'd like to kick a footy and have a BBQ. Its is a lovely quiet neighbourhood with the canal at the end of our street, making it a pleasant neighbourhood to go for a relaxing walk or maybe a run. My 28yr old son and I are very respectful of one's own privacy. We keep a clean and tidy house and expect the same. You must be employed and be a VERY RESPONSIBLE TENANT, in every way. There is on and off street parking. There is also the opportunity to be added on to the lease . You will love our quiet neighbourhood, so come along and have a look. Whats great about living at this properry is its in a safe, respectable neighbourhood. Great neighbours, walking distance to shops, shopping centre, Drs, 5min drive to Sunshine Coast University Hospital n pub is a 5 min walk away. Transport is 2 min walk also. Mooloolaba beach is 8 min drive from the front door. Pt Cartwright, 3min drive. It is a large older house in good condition. Almost everything at your finger tips.